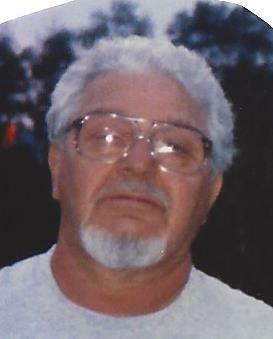 Obituary for Andrew D. Lagnese, Sr. | Jobe Funeral Home & Crematory, Inc.
Andrew D. Lagnese, Sr., age 88 of Harrison City, formerly of Rankin, died on Tuesday, Jan. 29, 2019. He was a son of the late Giovanni and Maria Diana Lagnese. Andy leaves behind his wife of 57 years, Carol Jean Raymond Lagnese. Loving father of John (Becky), Andrew Jr. (Kelly Jo), and Auggie (Renee) Lagnese; Pap Pap of Danny, Nick, Ryan, Alea, Aubree, Colton, Carissa, Gionni, and Angelina; brother of Mary Elinsky of Florida and the late Augie Lagnese; he also leaves behind numerous nieces, nephews, and cousins. Andy was a member of Local # 66 for over 50 years, where he worked as an operating engineer. He was a US Navy Veteran who served during the Korean Conflict from 1952-1956. Andy was also a member of St. Barbara Catholic Church and former member of Young at Heart. As per Andy's wishes, there will be no visitation. Service and burial in All Saints Braddock Catholic Cemetery will be private at a later time. 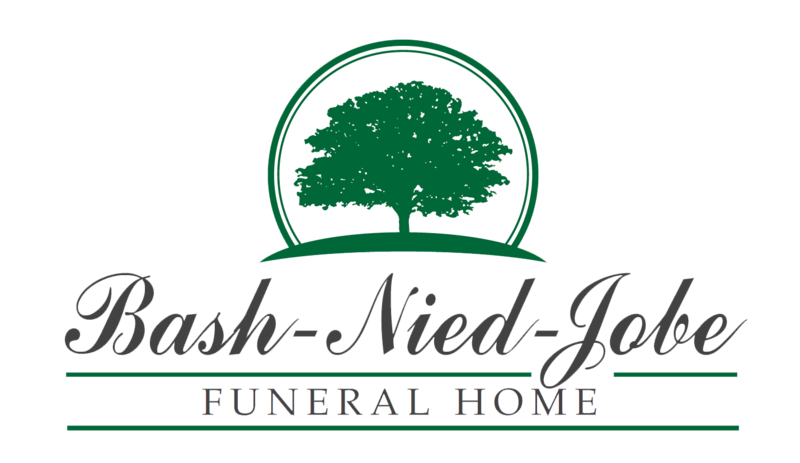 Arrangements entrusted to Lindsay-Jobe Funeral Home, Inc., Harrison City, 724-744-2721. www.Lindsay-JobeFuneralHome.com.